Newspaper sheets moving on a typography line, close up. Black chalkboard with invite to beer pub close up. Beer menu driwing on chalk board in brewery bar. Inscription with white chalk in brewery for client. Beer insctiption by white chalk on black board. Invitation to brewery bar pub for drinking. Beer menu in bar pub. Craft cold beer served here insctiption by white chalk on black board. Invitation to brewery bar pub for drinking craft beer. Beer menu in bar pub. Multicolored structures of letters. Seamless loop. Letters on the green grass. 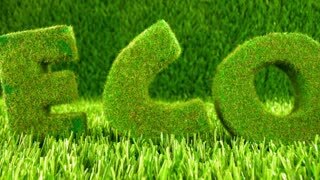 Eco concept background.